Have no fear, your new vehicle will be coming factory direct to your door with all manufacturer warranties in effect. 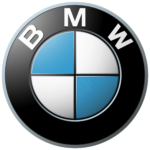 You will receive all the perks and amenities each specific manufacturer provides to their clients through any dealer of your choice. Warranties are provided by the manufacturer, not a specific dealer giving you even more freedom to pick and choose where you service your new vehicle. By eliminating all of the in-house hidden costs, commissions, and overhead Evrythignauto is able to nail down the rock bottom price. We have access to every incentive both published and hidden passing that money along to the consumer rather than the dealers pocket. We may ask you a-lot of questions, but we are sure to save you a lot of time money and headache! We take pride in guaranteeing our customer the best price every-time, even if it is not through us! We challenge you to shop all dealer pricing with us. If we can’t beat it, we will assure you to go ahead with the purchase or lease. We will still be happy to answer any and all questions and help make your experience a great one. By providing excellent customer service to everyone we hope to earn your business rather than buy it! Imagine you can avoid the 5-hour pickup process at the dealer and do the paperwork from the comfort of your kitchen table. YOU CAN! Let us deliver your new car right to your home. Why rush home from work and then rush to the dealer only to waste your whole night signing paperwork that should have been prepared before you got there. 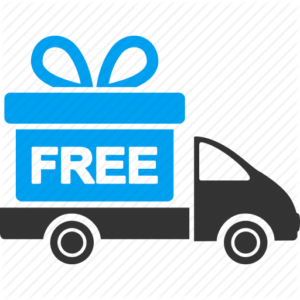 We are proud to offer free local delivery to Nassau and Suffolk County. We do deliver outside these areas at a small fee depending exact location. Contact us for more details. 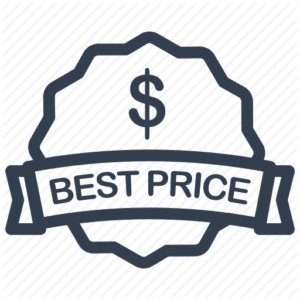 Get your bottom price in a matter of minutes rather than hours! Save yourself the time and hassle from driving from dealer to dealer looking for specific cars and prices. Allow us to find you your dream vehicle and shop many different dealers in a matter of minutes! If you’re ready to purchase, then you are ready to save! Factory Direct warranties and protection items are also available at discounted prices. Did you know dealers have to meet certain goals on these items as well! Protect your new vehicle past your factory coverages on purchases as well as high mileage leases. We are proud to offer Tire and Wheel coverage as well, protecting yourself from those pesky potholes that eat your rims and tires hear at Evrythingauto! Based on our knowledge of the industries in’s and out’s, we have negotiated pricing with every make and model cheaper than the public can receive.We handle the deal from the first step to the delivery in your driveway.No more games, hours in the dealership waiting around, and no number changes on delivery! We provide a dealership to door service with NO waiting and happy customers. Mike Librizzi went above and beyond to get me the car I wanted at a price I could afford these guys are the best they do all the work for you. Best car buying experience I’ve ever had! Joey helped me find the lease of my choice, then he picked it up for me and drove it to my business. Top notch service 5 stars all the way. Couldn’t be happier with the service, the price and the patience they had with me. Started this process in May and was soo undecided about what to get…and never felt pressured to close right away..